Home >> Daily Dose >> Why Aren’t Homeowners Tapping Into Equity? Why Aren’t Homeowners Tapping Into Equity? 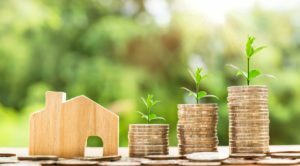 Homeowner equity grew 7 percent by more than $380 billion in the first quarter of 2018, according to the latest Mortgage Monitor report released by Black Knight on Monday. In fact, this is the largest single quarter growth since Black Knight began tracking this data in 2005. 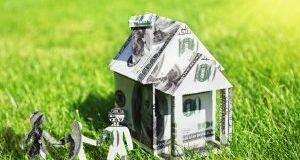 Yet, homeowners with mortgages withdrew only $63 billion in equity via cash-outs or home equity lines of credit (HELOCs) representing a 7 percent decline from the last quarter of 2017, Black Knight's report revealed. 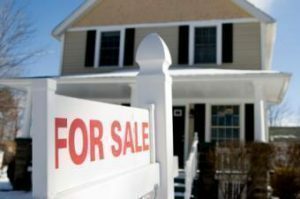 Is Home Affordability at Breaking Point?